The Owens Corning 3-tab shingles offer economical good looks and lasting performance with warranty years ranging from 30 to 20 years. To learn more about the difference between three-tab and laminated shingles, visit How Are Shingles Made? The appearance and performance of a laminated shingle in a high-performance three-tab. Specially treated to resist roof discoloration due to algae growth. 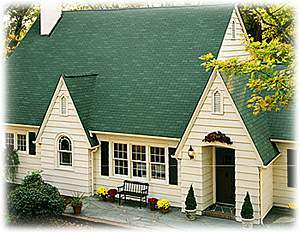 Three-tab shingle with superior weatherability and a smooth, consistent look. Specially treated to resist roof discoloration due to algae growth. Our most economical three-tab shingle.